The Internet of Things is rapidly evolving to connect billions of devices over the internet. However, each of these devices requires a battery – regardless of its size and cost. Fortunately, a new paper-thin Bluetooth chip is recently launched that will operate entirely without a battery. 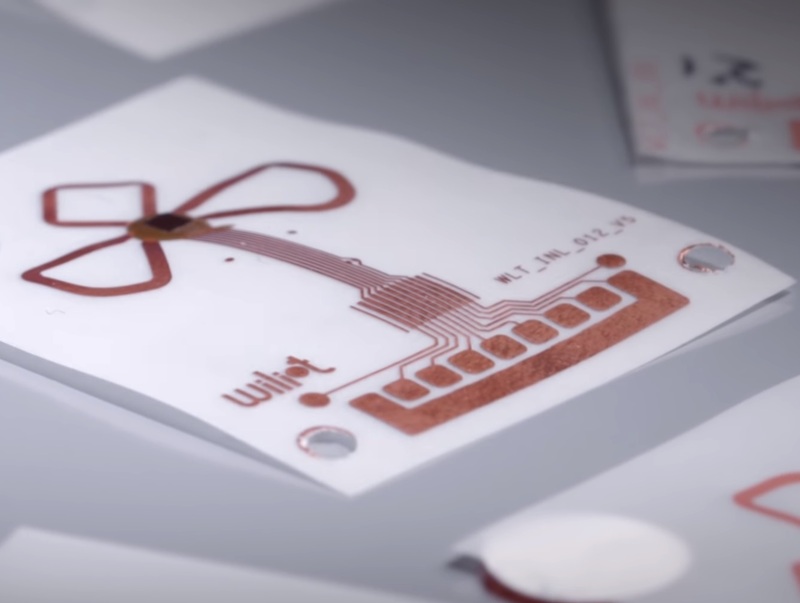 According to the creator, the chip will harvest energy from the ambient radio frequencies around us; including those from WiFi, Bluetooth devices, and cellular signals and use them to power a Bluetooth enabled ARM processor, which can be mounted to almost anything. For example, the technology could be embedded in consumer products to provide easy access to a digital manual when the original paper is lost. It can also be put on a clothing label and used to convey the optimal settings to a washing machine. It can also detect the temperature of food along with the quantity in the food containers. Simply put, the use of such a device can open numerous interesting possibilities. "Wiliot has decided to embrace very high standards for the security and privacy of [its] technology, in compliance with the General Data Protection Regulation policies. ", announced Wiliot team in a blog post. Adding further, "We have been working with experts and researchers in this field and have developed a security scheme to protect broadcast beacons, powered by a cloud-based solution, that protects from forgery, replay attacks, and tracking." The Wiliot team also explained about their future targets, "We plan to release it via the Early Advantage Program in the second half of 2019, and achieve ISO 27001 compliance as a proof point." Currently, Wiliot is looking at Amazon, Google and Samsung for financing and from the looks of things – we need to wait another year before these tags become commonly available. Wiliot is also hopeful of a limited release in 2019 with a full rollout in 2020.